Credit: Sandeep Kumar and team. 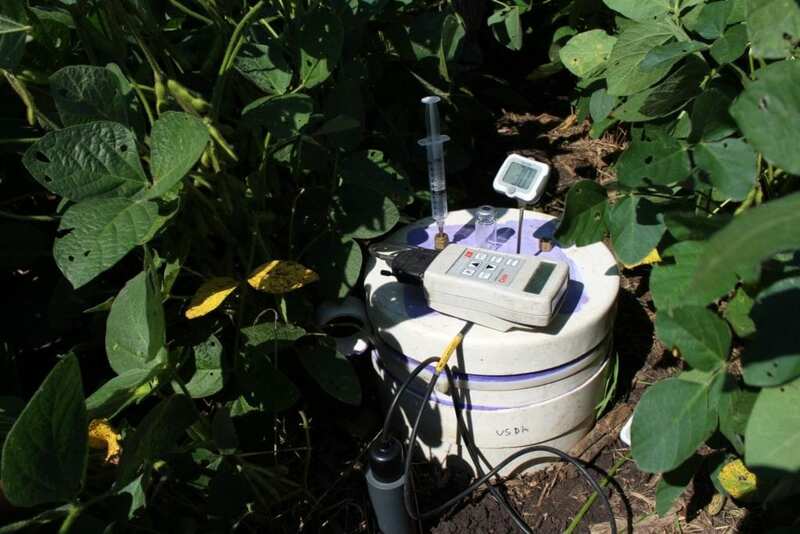 >>Manure helped keep soil pH–a measure of acidity or alkalinity–in a healthy range for crops. Inorganic fertilizer made the soil more acidic. >>Manure increased soil organic carbon for all the measured soil depths compared to inorganic fertilizer and control treatments. More carbon means better soil structure. >>Manure significantly increased total nitrogen compared to fertilizer treatments. Nitrogen is key to plant growth. >>Manure increased water-stable aggregates. These are groups of soil particles that stick to each other. Increased water-stable aggregates help soil resist water erosion. Inorganic fertilizer application decreased these aggregates. >>Manure increased soil electrical conductivity at all soil depths in comparison to inorganic fertilizer and control treatments. Higher soil electrical conductivity means higher salt levels in the soil. Ozlu and his team concluded that long-term annual application of manure improved most soil quality properties compared to inorganic fertilizer. "Increased electrical conductivity is one of the few negative impacts of manure," Ozlu said. So, what could a backyard gardener learn from this study? Ozlu said, "I recommend gardeners use composted manure, especially in solid form, because manure is the fertilizer that supports better soil quality by improving almost all soil properties. Inorganic fertilizer is better in terms of electrical conductivity, but it does not improve other soil properties and crop yields better than manure." Ozlu concluded, "If you think of soil as a heart, manure is the lifeblood going through it."